Young kids take in a lot of information about the world through their eyes, and healthy vision is important for their overall development and later school success. 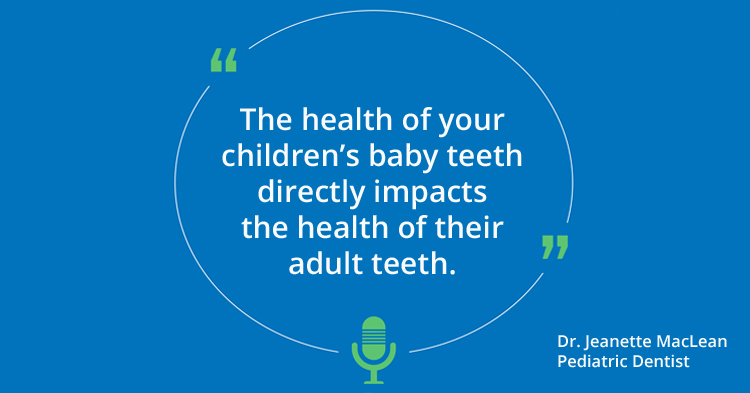 Listen to this episode of the pArentZ pod for information and advice on how to support your child’s developing vision, where to get simple early childhood vision screenings (often at no cost), and how to follow-up to ensure your child’s healthy vision. 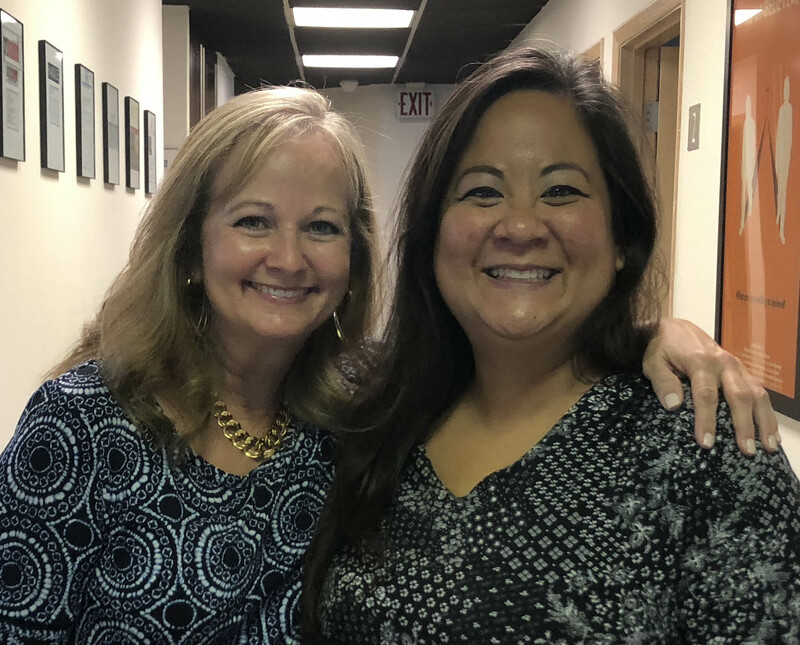 Our guest is Karen Woodhouse, who leads Eyes on Learning, a statewide coalition dedicated to making sure that Arizona children with vision problems are identified early and receive an eye exam and follow-up treatment to achieve better vision health. 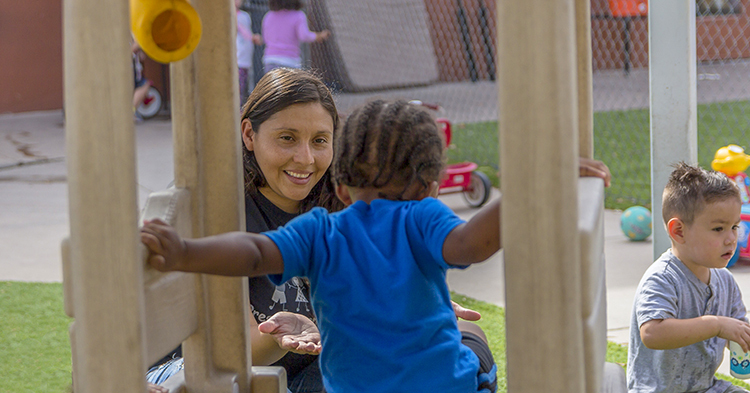 Vision contributes to all areas of a child’s development. 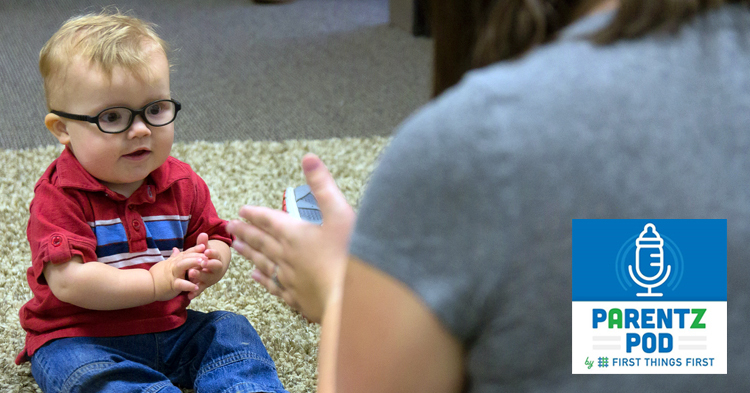 Vision develops in the first five years of life, and there are things you can do to help. 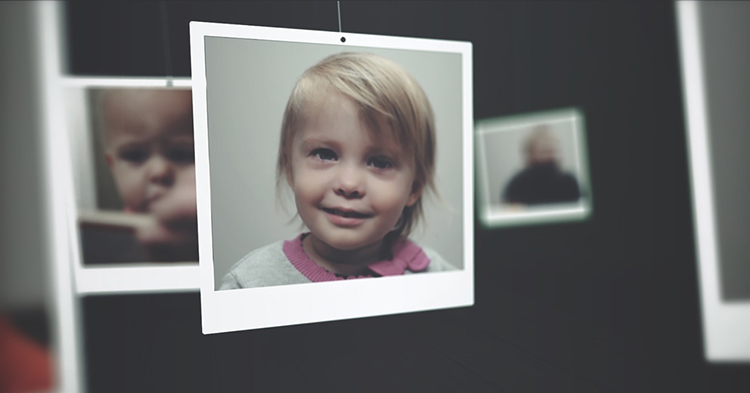 Early childhood vision screenings are easy ways to check on your child’s vision. 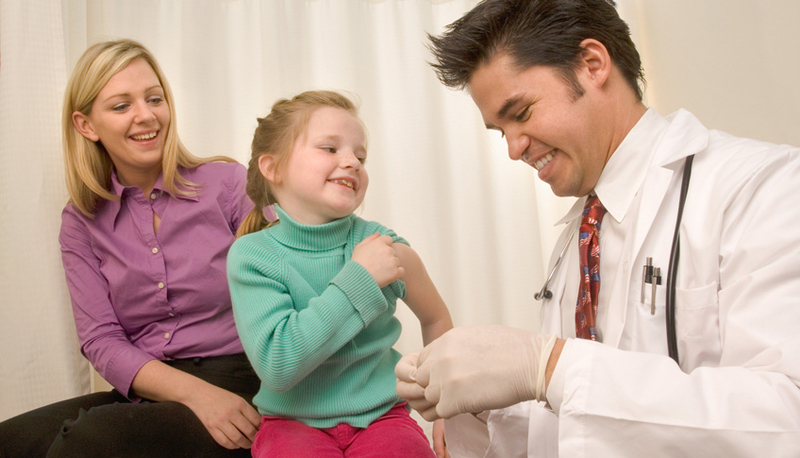 Just ask your pediatrician or health care provider at your well-child visit. If needed, you’ll be referred to an eye doctor for a more complete exam. 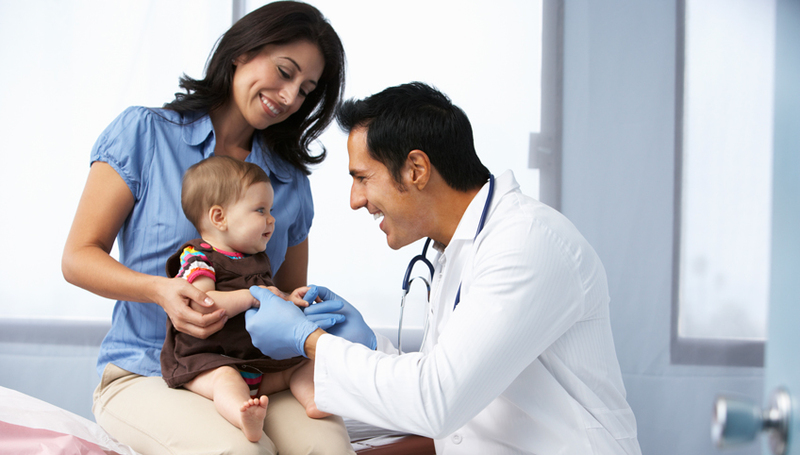 Most insurance plans that cover young children include vision services. 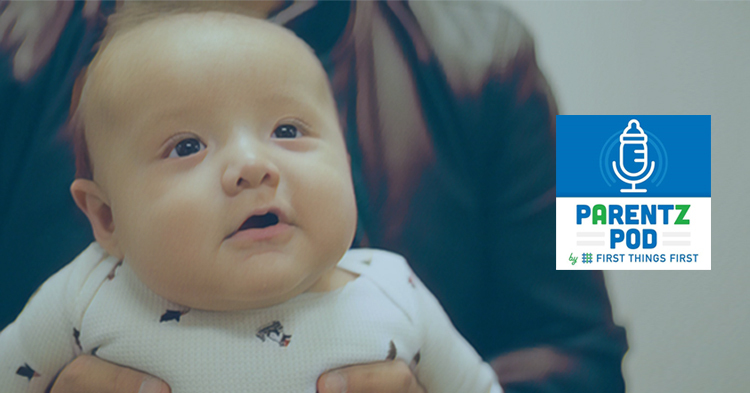 If you’re covered by AHCCCS, (Arizona’s Medicaid program), all children’s vision services are free. That includes screenings, eye exams and treatment. 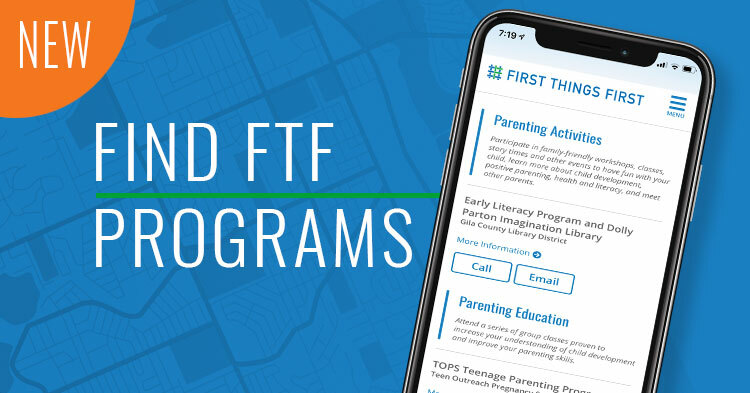 You can also get vision screenings through home visiting programs, Head Start and other child care programs, and community fairs. Treatment to help correct your child’s vision is usually very easy. Visit EyesOnLearning.org for more information, tools and resources to help support your child’s healthy vision. You can listen and subscribe to FTF’s pArentZ pod on Apple Podcasts or Google Play. 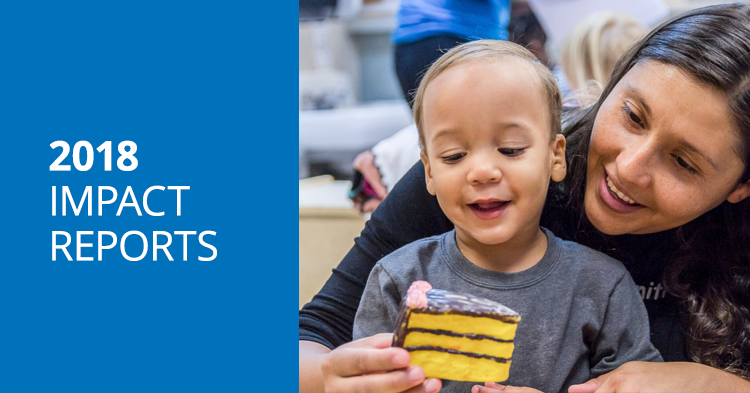 Need quality child care for your infant? 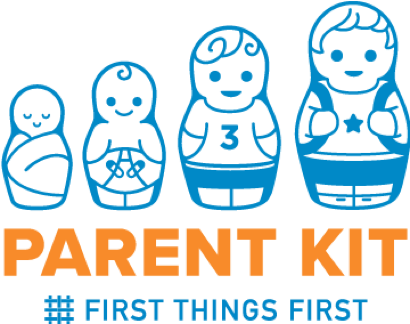 The Parent Kit is here to help you meet the challenges of being a parent.